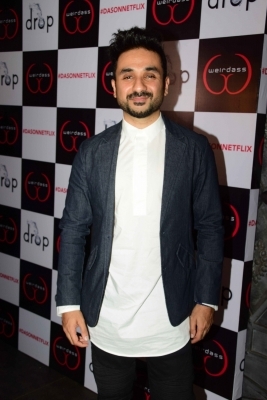 Mumbai, Dec 8 (IANS) Actor Vir Das, who will begin shooting for "Go Goa Gone 2" next year, says it will be just as fun as the first installment if not more. "We will begin shooting in some point in 2019. We had a really good meeting between the three of us Kunal Kemmu, Anand Tiwari and me, where we sat and listened to the script. I can confidently tell you it is going to be just as fun if not more," Vir told IANS. "Go Goa Gone" is a zombie comedy film directed by Raj and D.K. The film features Saif Ali Khan, Kunal Khemu, Vir Das, Puja Gupta and Anand Tiwari. It was released in May 2013 and almost one third of the film was shot in Mauritius. Vir will also be seen in Netflix's upcoming show titled "Losing It".